As April comes to a close, PromoRepublic is adding a little extra flavor to your SMM plan. 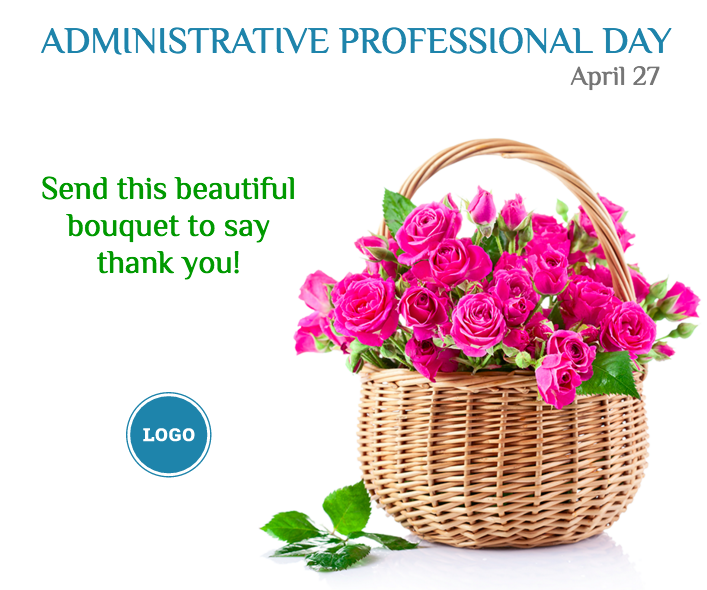 Don’t forget that the biggest holiday is right around the corner – Administrative Professional Day (April 27). Be ready to show your appreciation to those who “always have your back”. Post an interesting quote or make a unique offer this day. Trust us, it will work in your favor! We want to make sure you don’t miss out on all of the new arrivals in our template library, so take a look to see which ones you can add into your content plan! 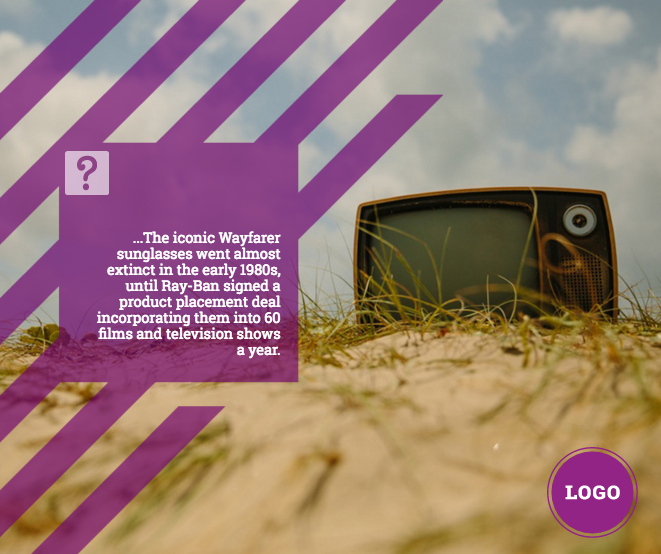 New “Interesting facts” available in Entertain category now. We will be updating it on a regular basis with informational and illuminating topics! Our objective is to provide you and your customers with easily shareable and thought-provoking content. We have been receiving more and more requests for real-life photography so we listened and have uploaded 50 new Backgrounds. Again, we know how important it is to stay on Trend and offer Fresh content to you. Сheck out our new templates and be creative. PromoRepublic has compiled a list of holidays going on this week. Let’s take a look. April 28 – Take your Child to Work Day. Today is a great day to open the minds of children! Offer some tips to your followers on suggested activities: 1. Interview – Allow your kids to “interview” some of your colleagues 2. Trivia Game – Divide the children in 2 teams and ask questions about career and business. Give out prizes. 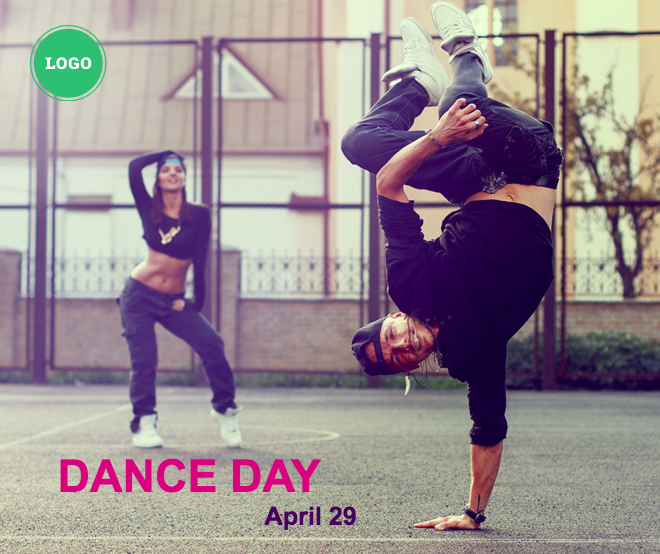 April 29 – Dance Day. Encourage your customers to share a photo of themselves dancing to celebrate this day! Everyone loves to shake their booty – no need to offer a promotion here! The engagement will be entertaining enough! 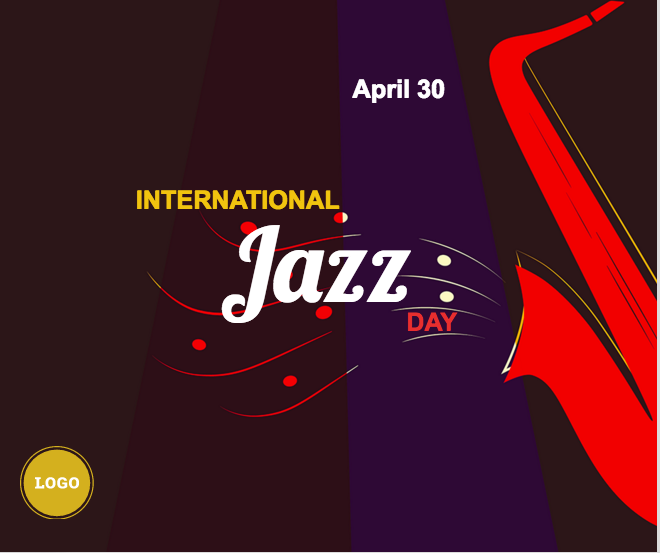 April 30 – International Jazz Day. Chime in with good eats and live music! If you’re a restaurant or bar this is a great way to appeal to those who love to eat and listen to JAZZ – incorporate it in a Special of the Day. Adopt the newsbreak to your business the way you need. May 1 – Loyalty Day. An ideal promotion to share the love with your customers. It’s quite literally THE DAY to do it! Everyone wants to feel like a Very Important Person! 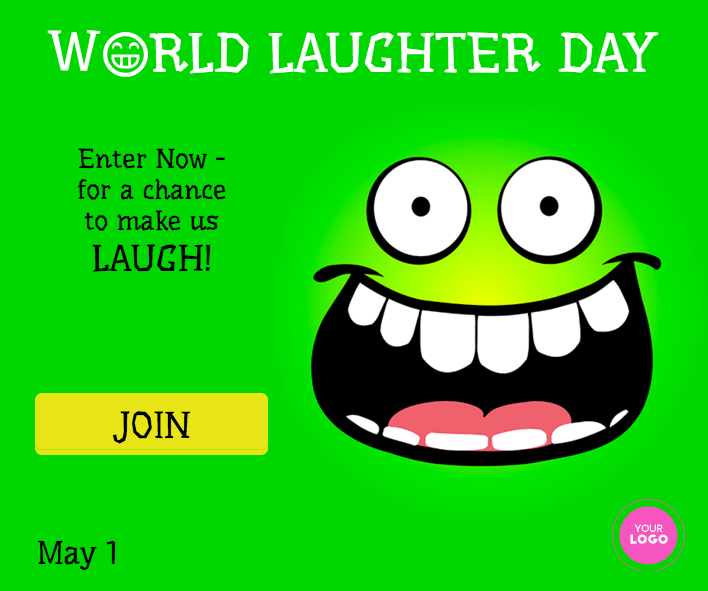 May 1 – World Laughter Day. Remind your followers this day that you are not only about selling a product/service but about sharing a laugh! Launch a contest or post a joke. Your fans will love it. Don’t worry if you don’t have time to create your own content for these days. PromoRepublic has taken care of that! We have templates available for each of the holiday mentioned and more. Be free to email us if you didn’t find relevant content to your industry. We will create it specially for you!